If you love the 10 yr. This is her sexier older sister. The colour of apple juice marks the first impression of this beauty, to the poured dram I added a touch (4-5 drops) of water. The nose is less medicinal than the 10, but the iodine and salty smoke still remind me of a driftwood fire on an autumn beach. 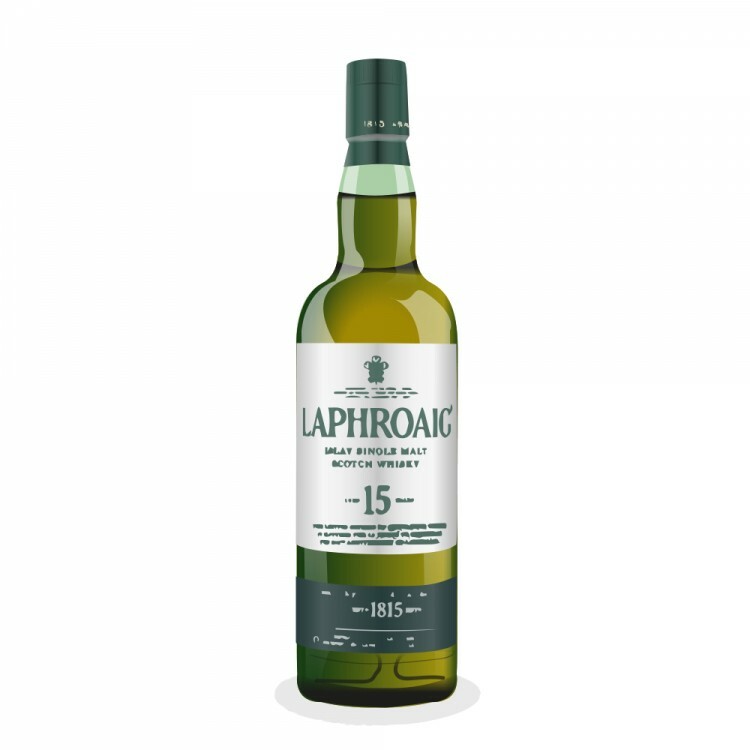 When the whisky hits the palate the seaweed, smoke, and iodine mix with a slighty nutty sweet flavour that turns spicy when your tongue is fully coated. A chewy texture fills your mouth. Upon the swallow, the peat can nearly overwhelm, and it dries out for an amazing finish, although shorter than the 10. I actually prefer the finish of the 10, but this 15 is altogether more enjoyable. The 15 has eluded me thus far, but I'm really keen to try. 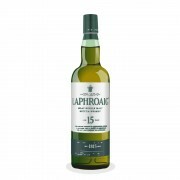 Hard stuff, only for real men... ;-) But Prince Charles (Laphroaig is the only malt whisky purveyor to the court) and I love it!